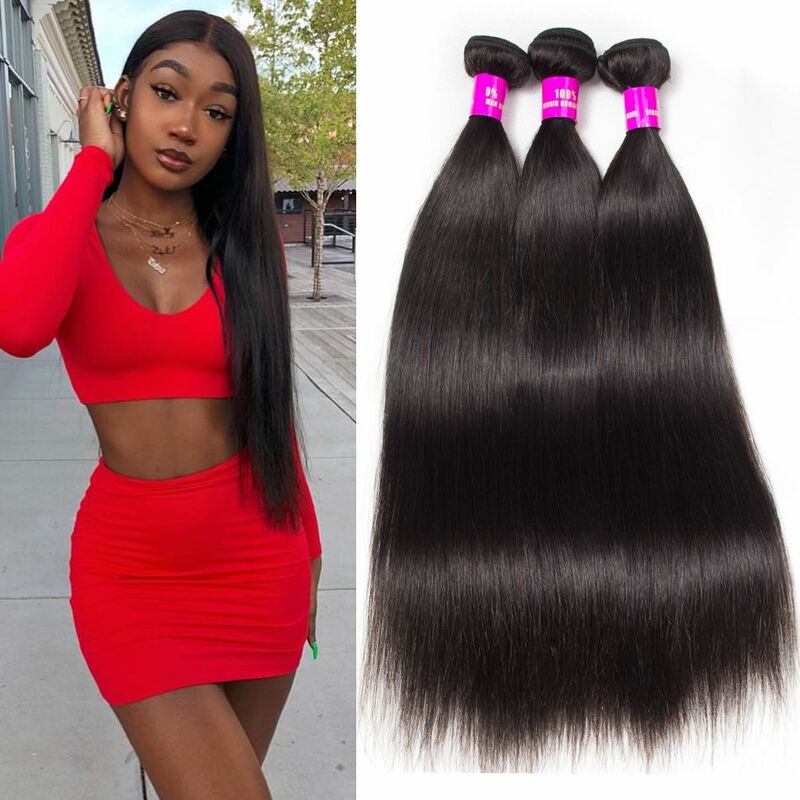 Brazilian Hair Vs Peruvian Hair, Which Hair is Better? Virgin Brazilian and Peruvian hair are fine choices on the market. But which one should you choose? 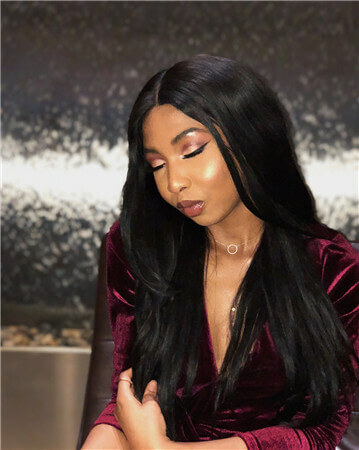 For you to make an informed decision, it is important to know the differences between the hair extensions available to you in accordance with your individual needs. Let’s take a look at the differences between two of the most popular hair types, Brazilian and Peruvian hair. ● Brazilian Hair is one of the most versatile and beautiful types of hair extensions on the market. 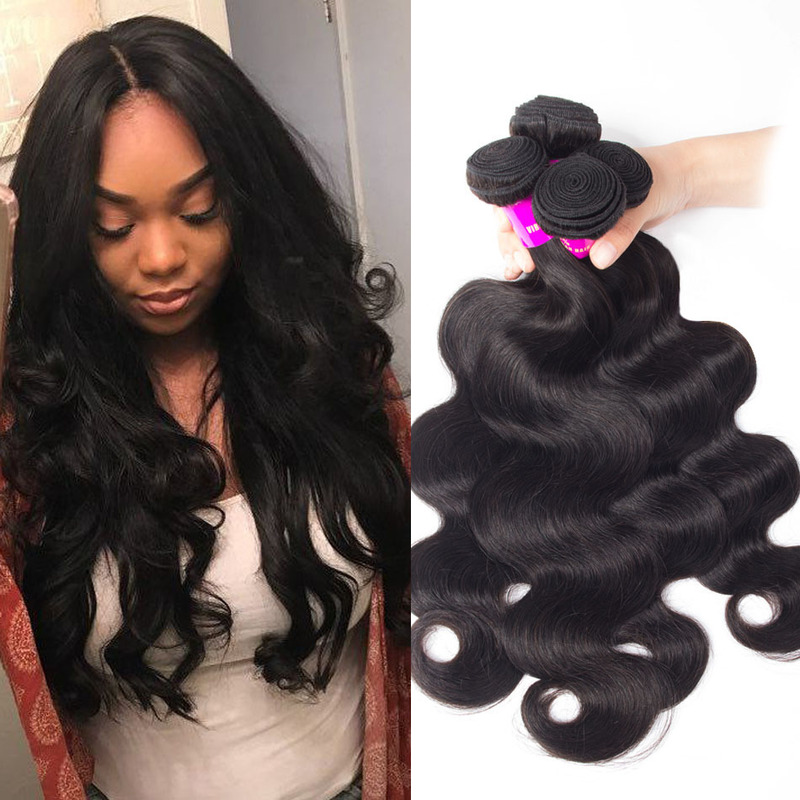 The hair comes available in a wide range of colors and lengths and is often much shinier and silkier than Indian hair weave. 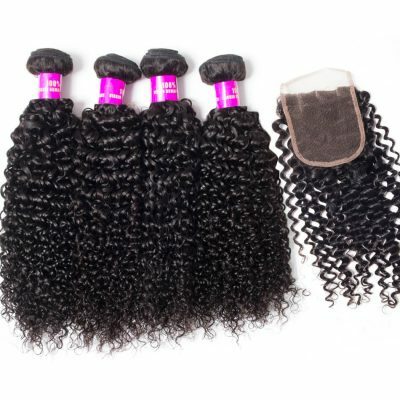 ● With its shiny appearance, Brazilian hair is soft to touch and comes available in various textured styles. The hair can hold curls well, and is soft and smooth. ● Brazilian Hair is coarse in texture and heavy in density. It comes in styles of naturally straight, wavy or curly. The virgin 100 Remy human hair is practically very easy to transform into your preferred colors and styles. You can dye it, change color, or give any texture you want. ● It can last longer with proper maintenance. The hair curls well and can be used with a number of different lengths and styles. 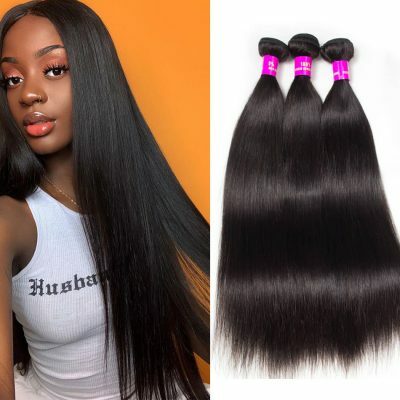 ● If you want bouncy hair that works well for most hairstyles and blends well, Brazilian human hair may be your best option. 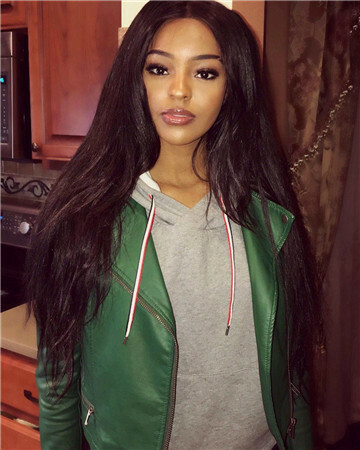 ● Peruvian virgin hair is one of the softest and lightweight types of hair extensions on the market. ● Compared to Brazilian hair, Peruvian hair is more coarse and can come in light brown, deep brown or darker colors. ● Peruvian hair is extremely manageable even in times when the hair isn’t maintained properly. ● For those looking for a bouncy hair with lots of body and volume, this is a good choice for you. ● If u want the hair looks more bounce,u also can choose the Peruvian. ● It also can hold a curls well with the styling tools. Since the strands itself are naturally thick, you will be required to use less bundles to make a full head. 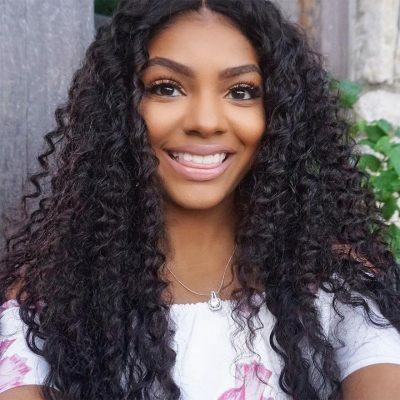 ● Peruvian curly hair is found in the wavy pattern. The Peruvian hair maintains its curly textures very well in hot and humid conditions. This hair type is highly resistant to the sun and heat damage. If you are looking to achieve a soft and natural look, Peruvian hair may be your best option. 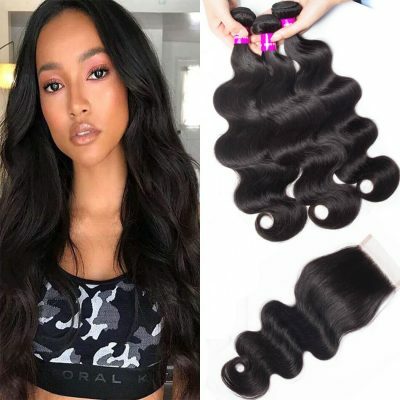 Click to get more Peruvian human hair bundles with closure. In this photo, our customer is wearing Evan Hair 100% Peruvian Straight Human Hair Weave for added length and volume. Check out the hair product here! 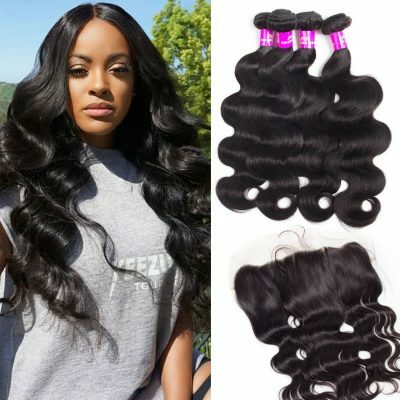 Brazilian wavy hair of Brazilian hair on the market. This hair has the soft wavy texture common with donors of mixed Spanish, Native Indian & African ancestry. This hair is coarse and has a natural wave. It is often dark brown and has lots of bounce and body. Brazilian curly hair is coarse and naturally curly in nature. It is found in dark brown to near black in color. 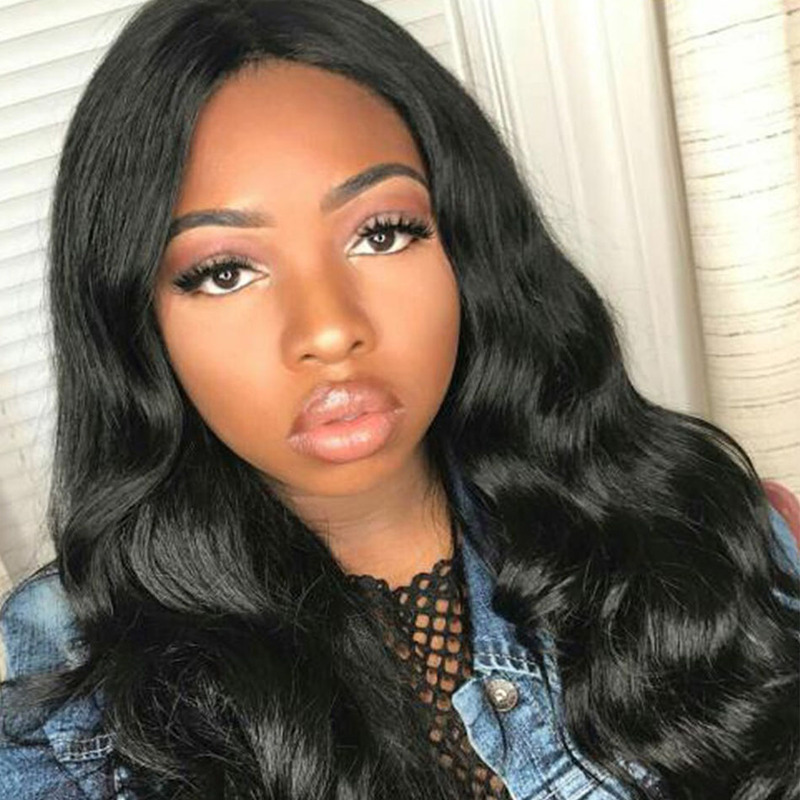 This hair extension is durable and bouncy and mixes well with Afro-Caribbean hair types.If you want the hair to cover your full body than Brazilian curly hair extensions is one of the best choices. This hairstyle holds well in heat and humidity. Peruvian curly hair is found in the wavy pattern. The Peruvian hair maintains its curly textures very well in hot and humid conditions. This hair type is highly resistant to the sun and heat damage. However, it is highly recommended that your hair must washed and moisturized regularly. This hair extension is the mixture of European, Spanish or Native Indian ancestry. It is silky and straight but slightly wavy in nature depending on the source. The texture of the hair is very fine and can be styled, dyed, worn straight or even curled. Brazilian straight hair is thick from top to bottom with beautiful medium or high luster. This hairstyle is silky and also naturally straight in nature. After washing this hair type it may become curly straight and required straightening for styling. The texture of the hair blends well with nearly all hair types and may require higher heat when styling. If you maintain this hair properly then it will sustain for a longer time. it does not frizz in humid temperatures. ❶ Both virgin Brazilian and Peruvian hair can excellently blend well. They are two of the best hair types on the market and you’ve made a good decision, no matter which one you choose. ❷ If you want to make your hair look more elastic, you can also opt for Peru, which can also use styling tools to keep it curly. ❸If you want to get a variety of styles and be versatile, you can choose Brazilian virgin hair weave. The virgin hair is practically very easy to transform into your preferred colors and styles. 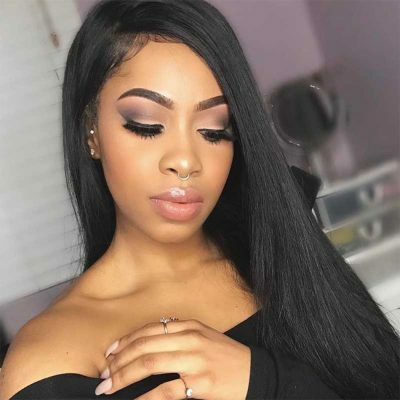 ❹In short, both types of human hair bundles deals have their own characteristics. It’s up to you to decide which hair are best suited to your natural hair color, texture and hairstyle you want.